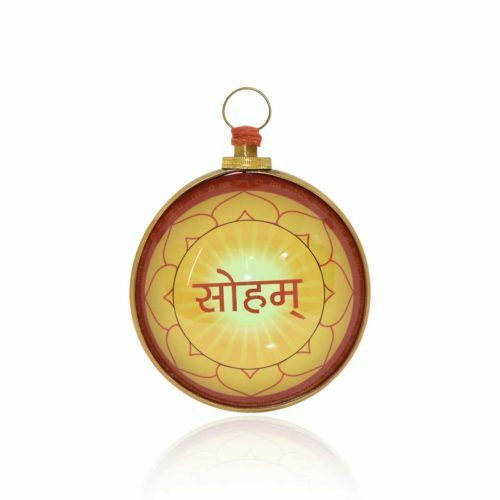 Akasmik Dhan Laxmi Hanging Yantra is a powerful Yantra for achieving success in all endeavors. 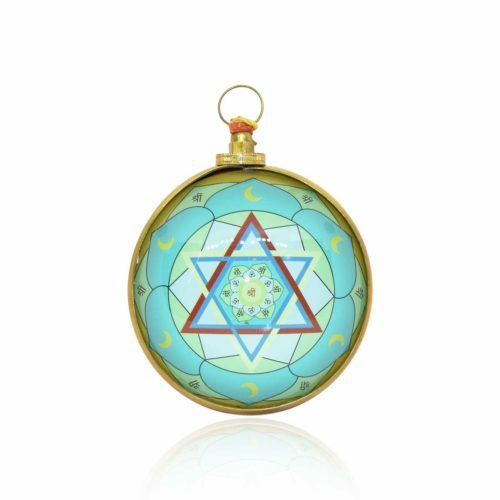 This is an effective and powerful Yantra. It brings noticeable success in life. It ensures individual's well-being and success in all areas of life. 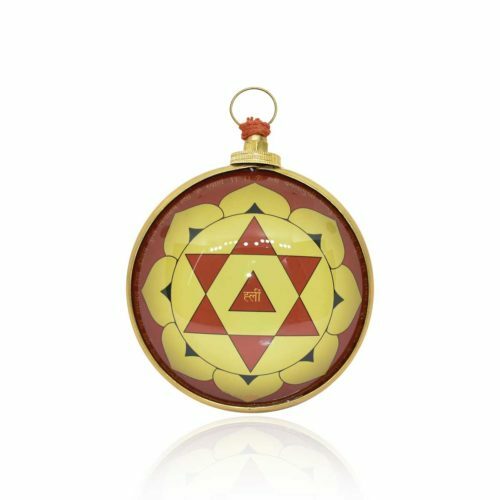 Anang Hanging Yantra is 100% Energized Yantra for Internally Weakness, Sexual and Infertility Problems etc. 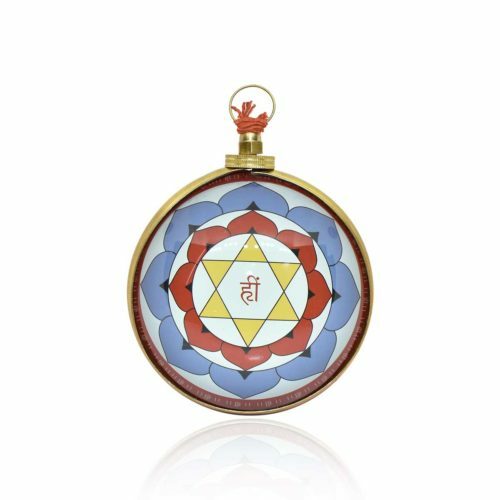 Buy Online Energized Asht Lakshmi Shree Yantra Chowki for Health, Wealth, Prosperity, Carrer, Job & Peaceful Life. 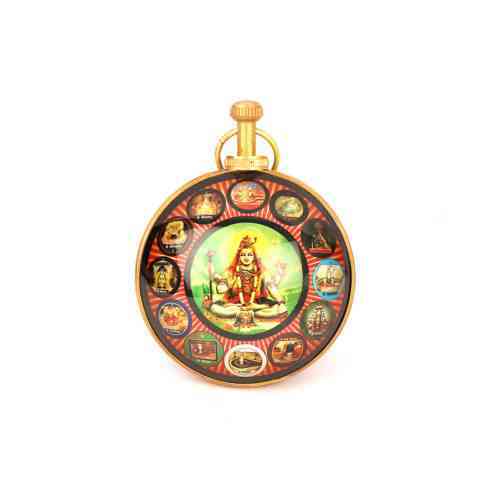 Ashtalaxmi Hanging Yantra brings wealth, comfort, prosperity, achieve business goals etc. With the blessings of Mother Lakshmi, man gets wealth and happiness. 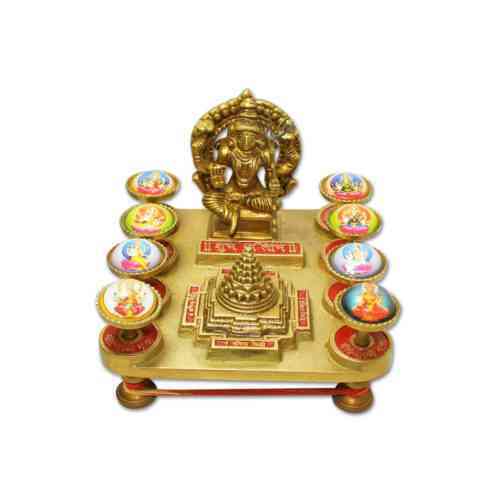 There are eight different forms of mother Lakshmi, who have been called Ashtalakshmi. 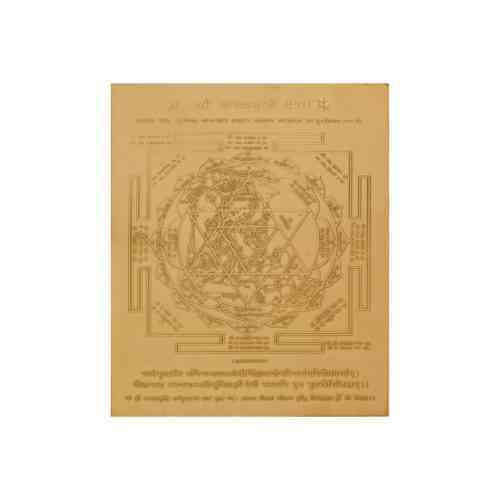 This is the rare Yantra of Mahalakshmi, unless this device is in a waking state, then the benefit of this device is not obtained; Ashtalkakshmi darshan along with Shri Suktas Mahayantra is very much available in the market. 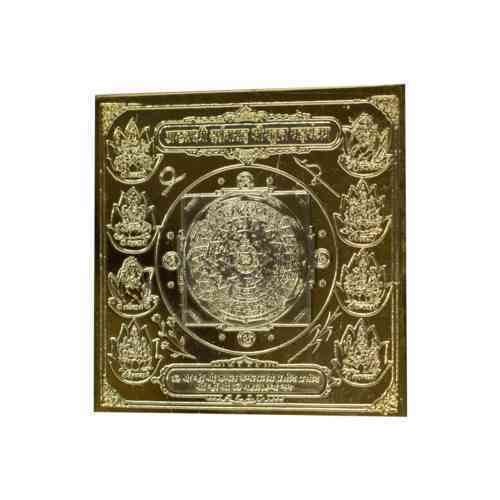 Atma Chetna Hanging Yantra for Solve Concentration Problems, Increases memory and Education Problems etc. Goddess Bagalamukhi Yantra is for power & dominance over enemies & adversaries. 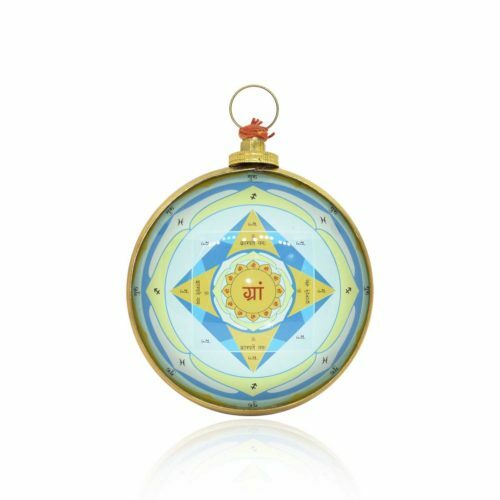 The worshiper of this Yantra shall have an edge over competition, victory over adversaries, and the power to defeat rivals and conquer enemies. 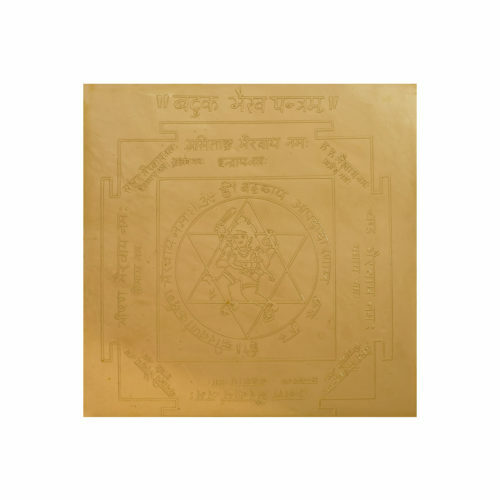 Since disease is also considered a major enemy of mankind, this Bagalamukhi Yantra also offers protection against diseases, chronic problems and accidents. Baglamukhi Hanging Yantra for relief from malefic effects of black magic, instant success and remove enmity problems etc. 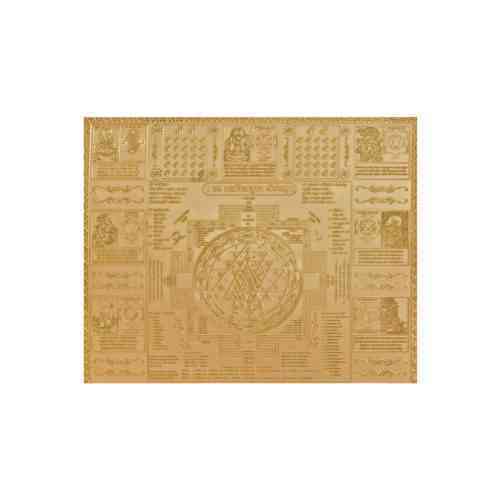 Buy Online Energized Baglamukhi Chowki Yantra for Removing all Types Enemy and Tantra Badha Dodha etc. 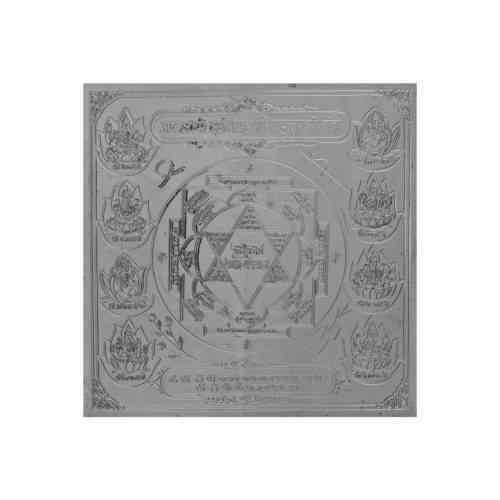 Batuk Bhairav Yantra is a great Yantra to be used to reduce the tribulations caused by the malefic position of Rahu. Sadhak will be blessed with money & prosperity, son, family and all unexpected problems would be removed. It eliminates the effects of black magic on Sadhak and his/her family. 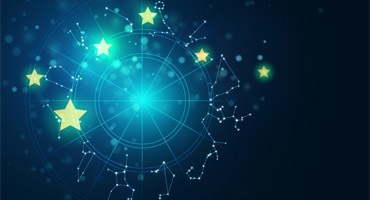 It is also used for protection against hidden enemies, malefic energies, ghosts and spirits. 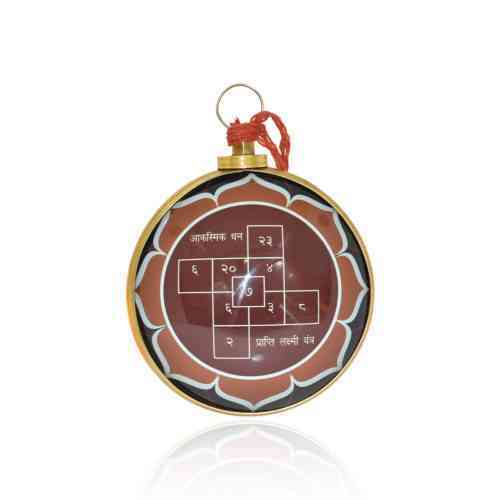 Bhuvaneshwari Hanging Yantra for solve Disease, Enemies Problems, Beauty, Good Fortune, Health and Prosperity etc. 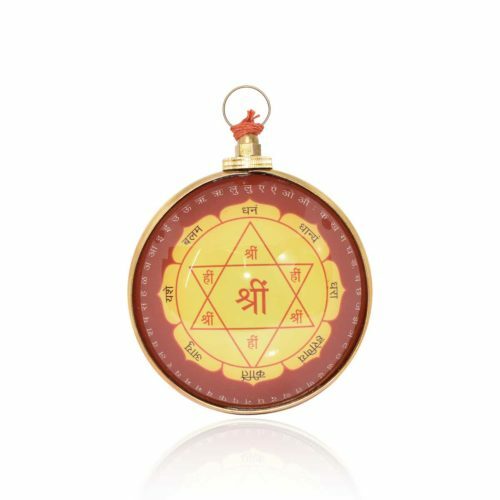 A Brihaspati Hanging Yantra is 100% Energized Yantra for Solve Child Problems, Conceiving Problems and Family Obstacles etc. 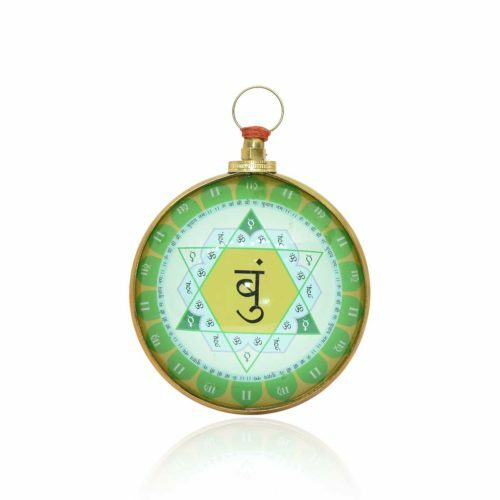 Buddh Hanging Yantra enhances communication skills, intelligence, creativity, improves business skills and pregnancy problems etc. 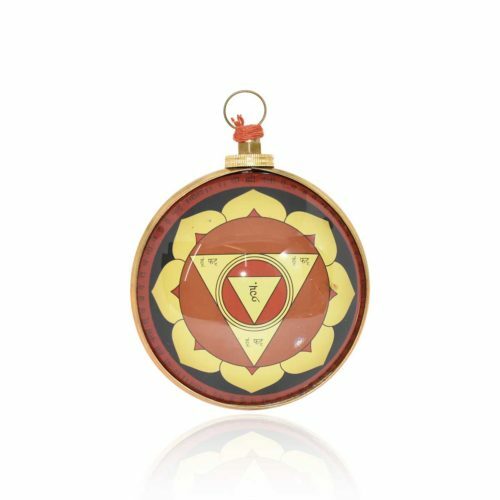 Chhinnamasta Hanging Yantra for Health, Sexual Problems, Spiritual Energy and immortality etc. 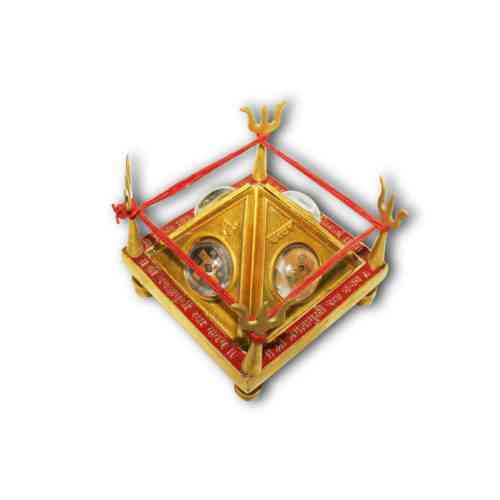 Das mahavidya shree yantra is believed to be the most powerful Yantra of the universe, in this device the power of "Mahakali, Tripura Sundari, Bhuvaneswari, Matangi, Kamala etc..